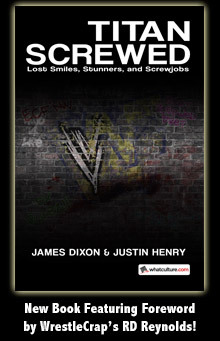 Justin Henry, Author at WrestleCrap - The Very Worst of Pro Wrestling! Archive | WrestleCrap – The Very Worst of Pro Wrestling! 2018: A LOOK BACK IN HORROR – THE WORST IN WRESTLING!